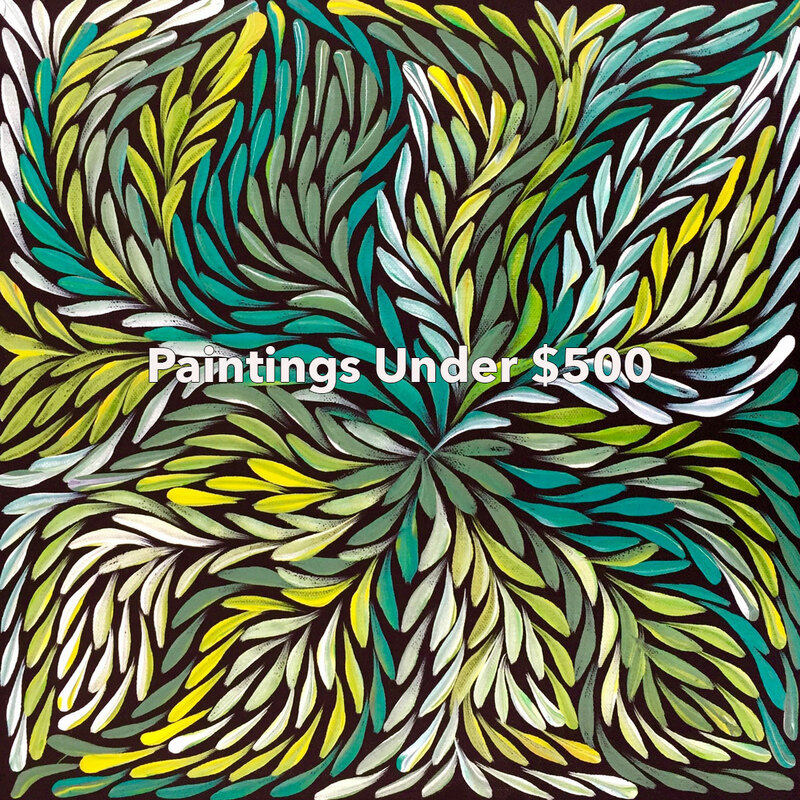 Painting Workshops, Artist in Residence and more! Get to know our artists. Be a Social Media Butterfly! 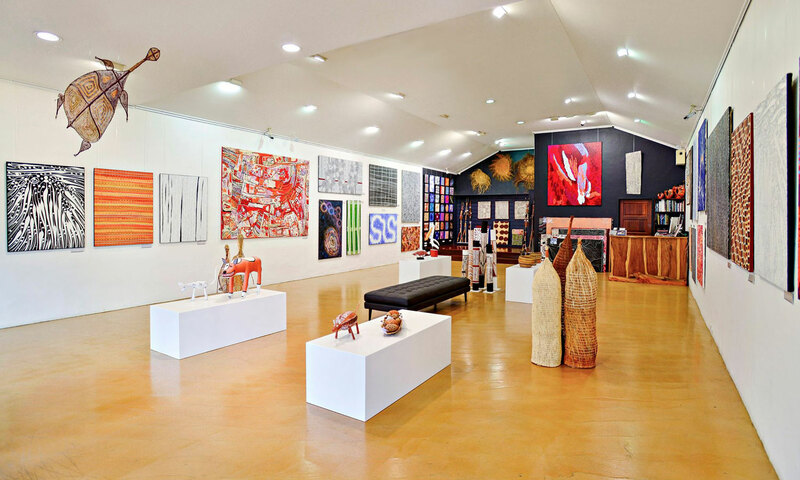 Situated in the heart of Port Douglas on Macrossan Street, Ngarru Gallery showcases one of Australia’s finest collections of high-end indigenous art. The gallery also mentors and promotes a number of aspiring up and coming artists. 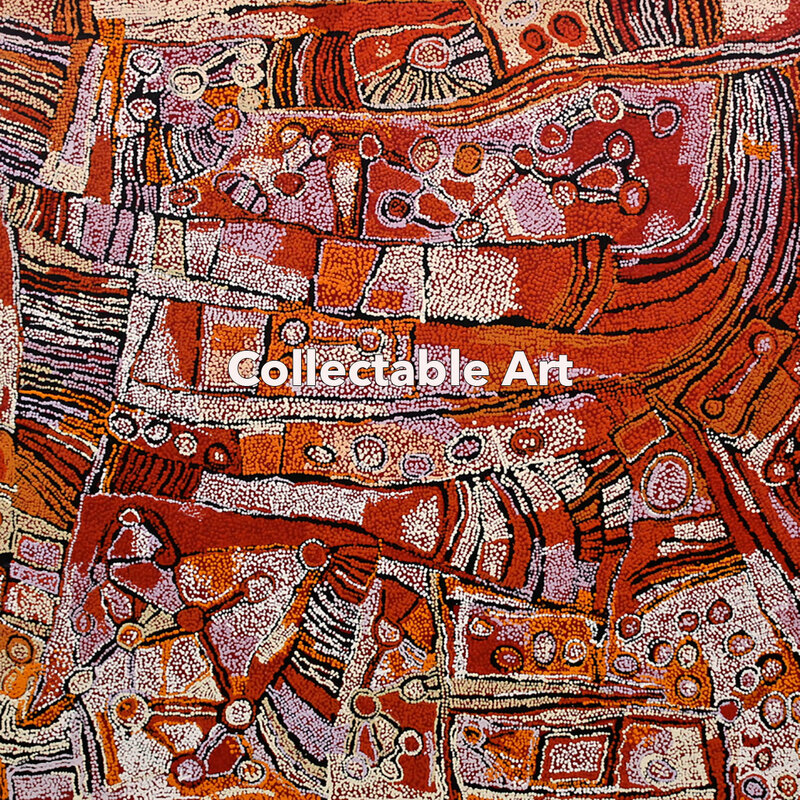 The collection includes a diverse selection of artefacts, including Maningrida sculpture and fibre weavings, authentic termite-hollowed didgeridoos, and a range of high quality art inspired giftware. 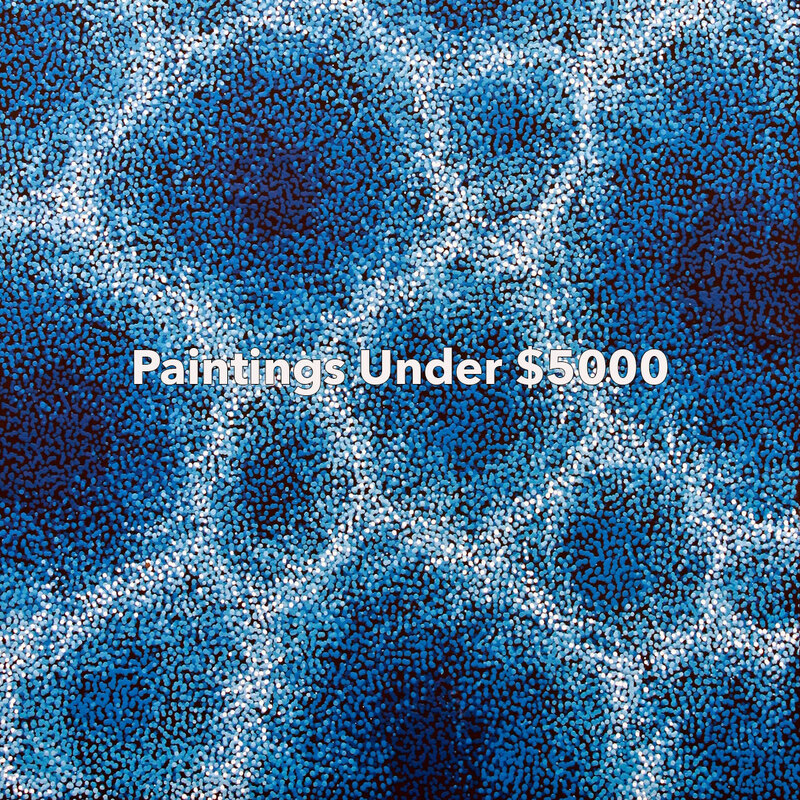 A dedication to the artists and their art is paramount to the working philosophy of Ngarru Gallery. Their friendly staff are renowned for taking the time to guide you through the wonderful world of indigenous art using their extensive expertise and passion. Ngarru Gallery would like to acknowledge the Eastern Kuku Yalanji people who are the traditional owners & custodians of this land. We would also like to pay respects to their Elders both past and present. Aboriginal and Torres Strait Islander people are warned photographs/videos on this website may contain images of deceased persons which may cause sadness or distress. Ngarru Gallery is a proud member of the Indigenous Art Code.